When I visit a city, I seek out locations and experiences that are unique, that I can’t replicate anywhere else. 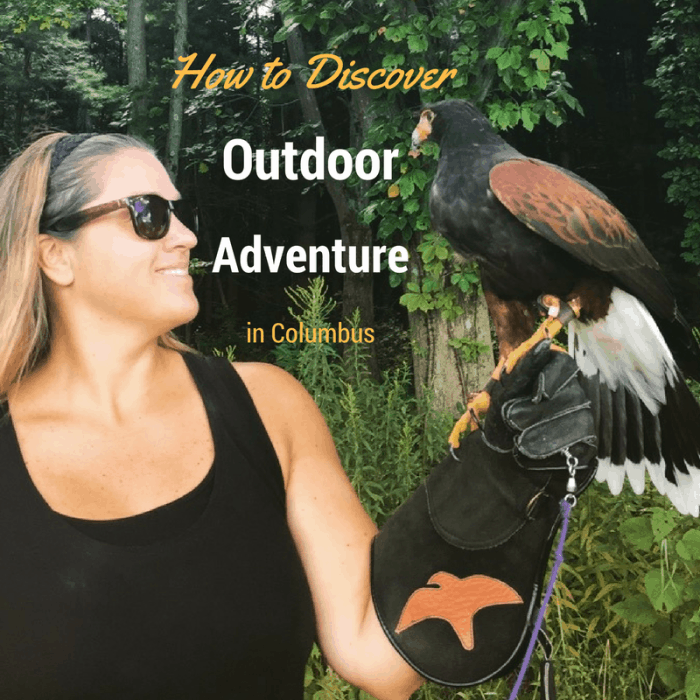 I discovered that Columbus, Ohio has a lot to offer when it comes to connecting with nature through outdoor adventure. 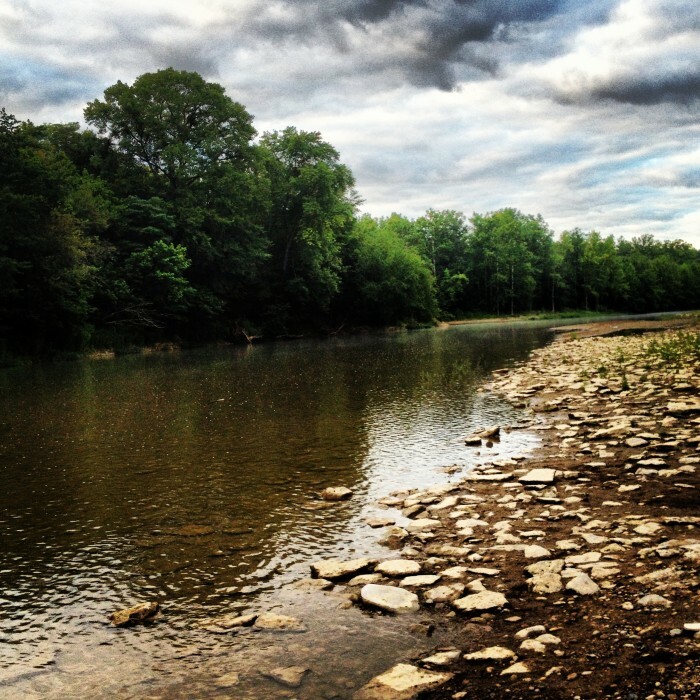 You can choose your own outdoor adventure in an urban setting, a scenic park, or the woods. So did I find anything unique, that I couldn’t replicate anywhere else, in Columbus? 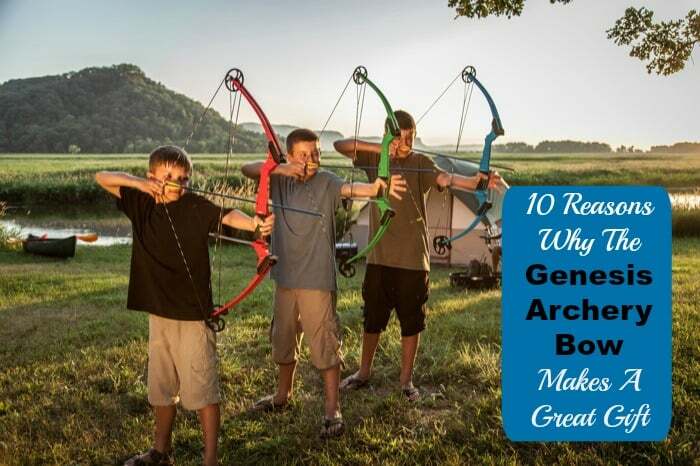 YES, and there is a good chance that you will want to add these adventures to your list too! I have a confession. ATVs have always made me a little nervous. I love controlled risk. 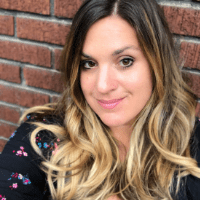 I enjoy extreme adventures that have safety equipment (like ziplining or ones that have a track like on an extreme roller coaster) ….but adventures without them are WAY more out of my comfort zone. 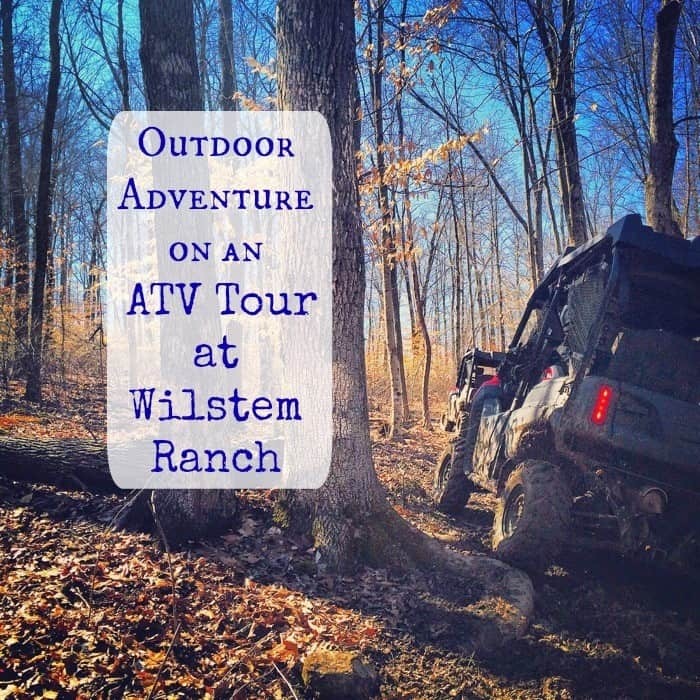 When we planned our ATV tour at Wilstem Ranch, my husband was supposed to be there …but he had a work conflict at the last minute which meant that I would be the one driving the ATV during our visit. 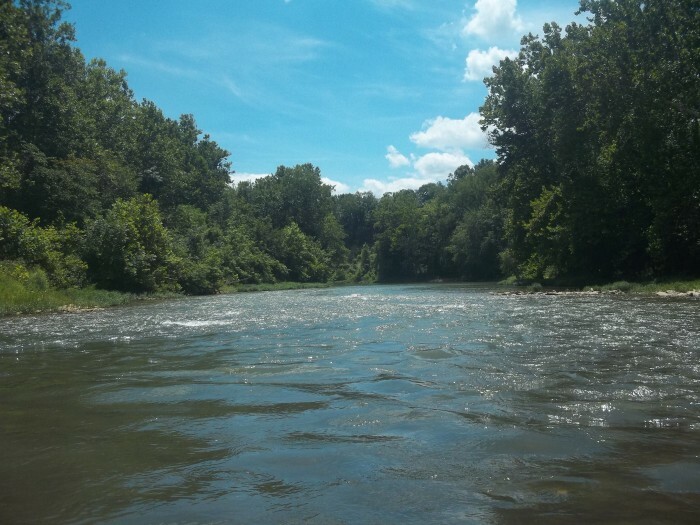 One of the adventures that I took forward to each summer is a day on the river. 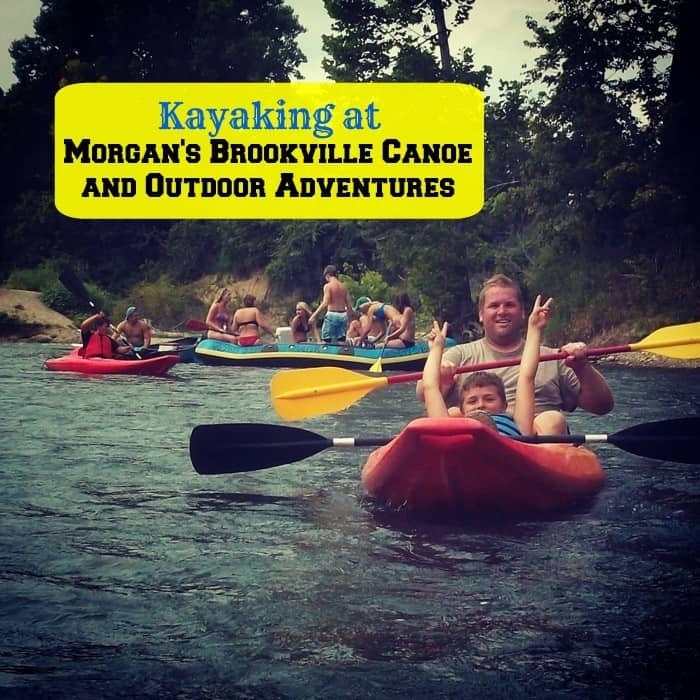 I’ve been going to Morgan’s Canoe and outdoor adventures in Brookville, Indiana since high school. 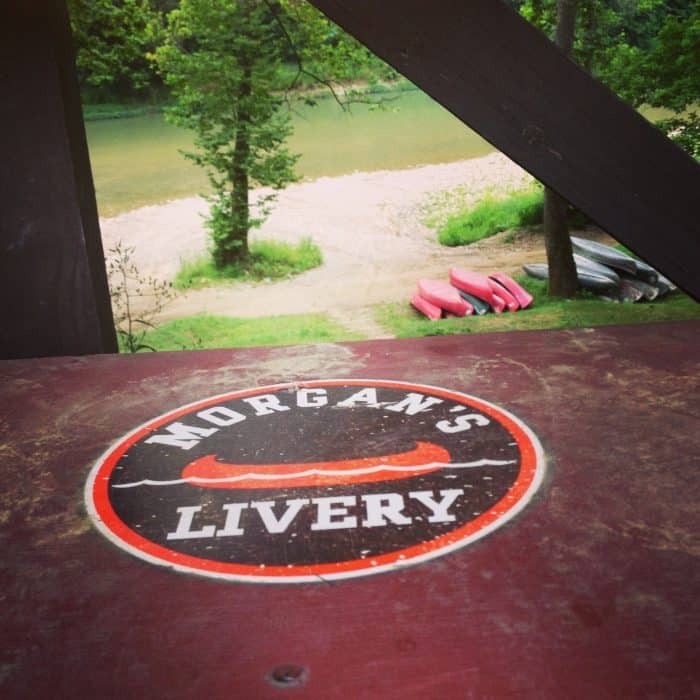 We recently had an overnight camping/ rafting adventure at Morgan’s Canoe in Brookville, Indiana. 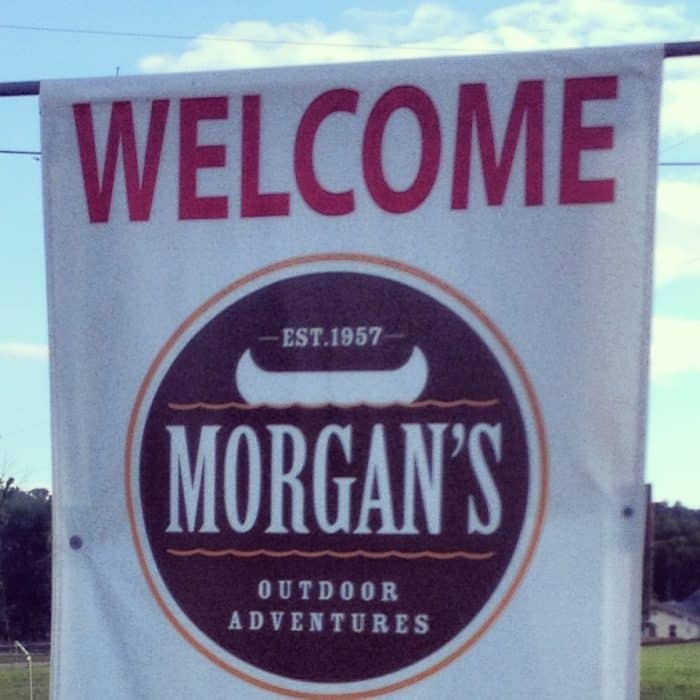 Morgan’s Canoe offers kayak, raft, and canoe rentals. 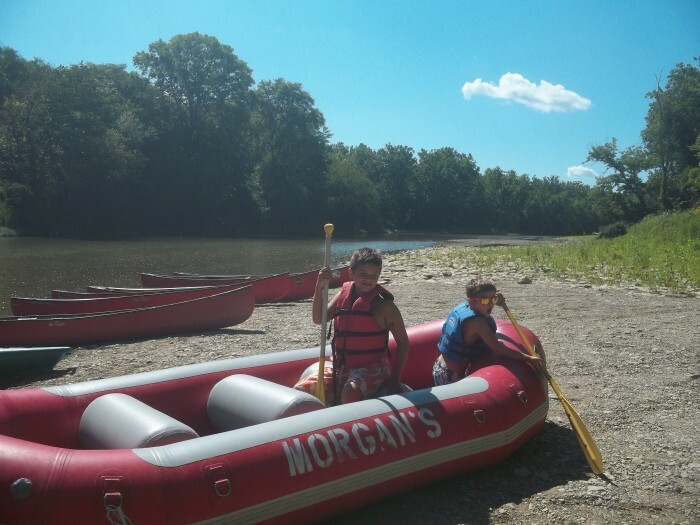 Morgan’s Canoe also offers overnight camping. 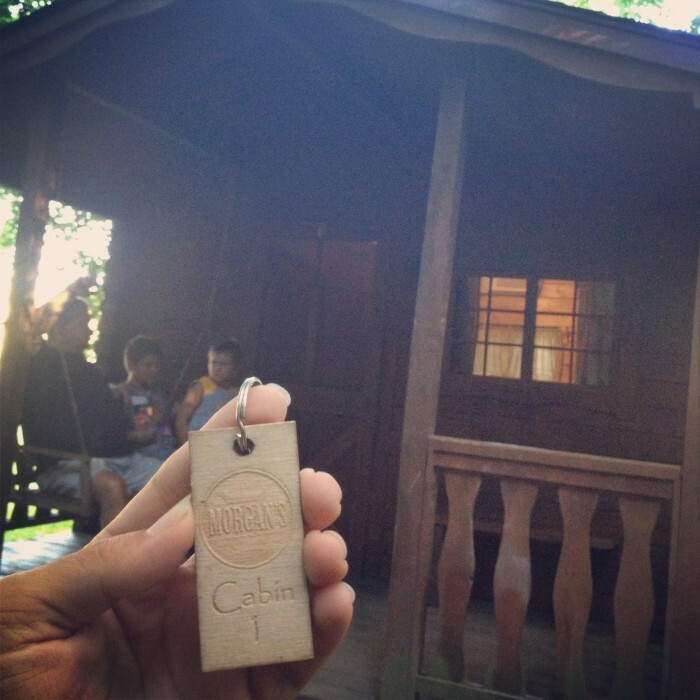 You can primitive camp or you can upgrade to a cabin. 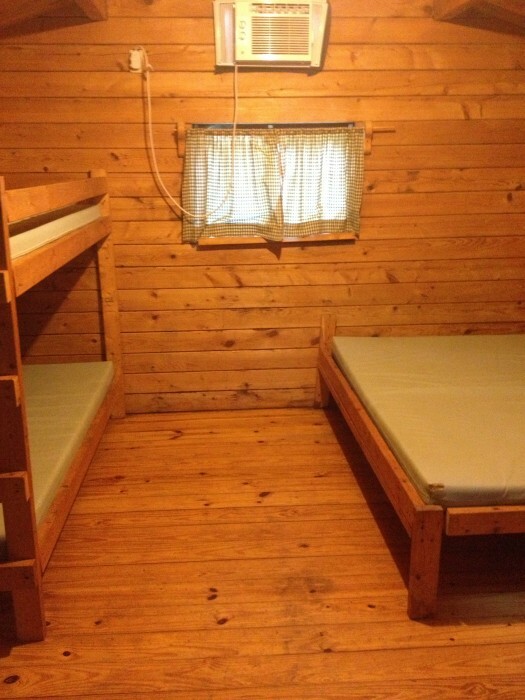 The cabins have bunk beds and a double bed. 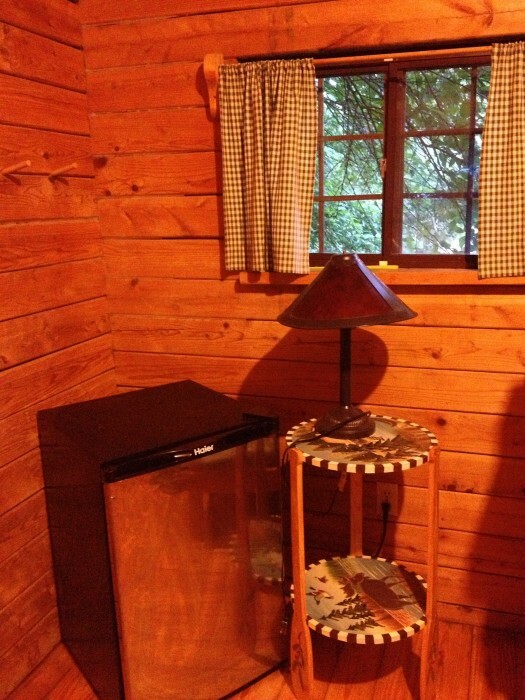 They also have air conditioning, a mini refrigerator, fire pit and my favorite…a porch swing. 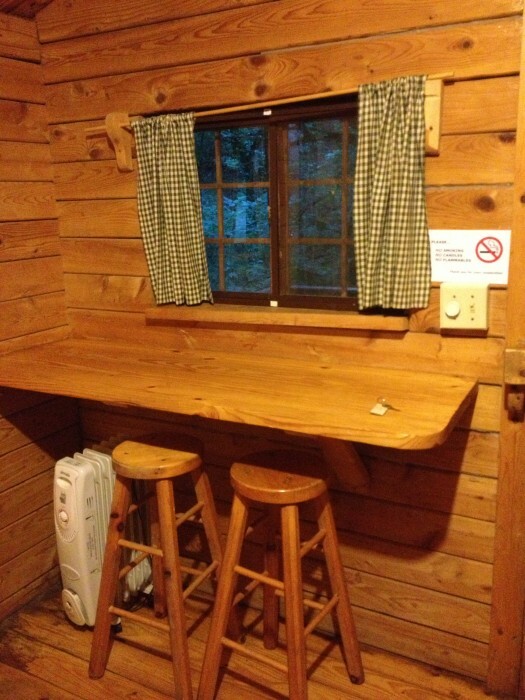 You need to bring your own bedding, towels and toiletries. 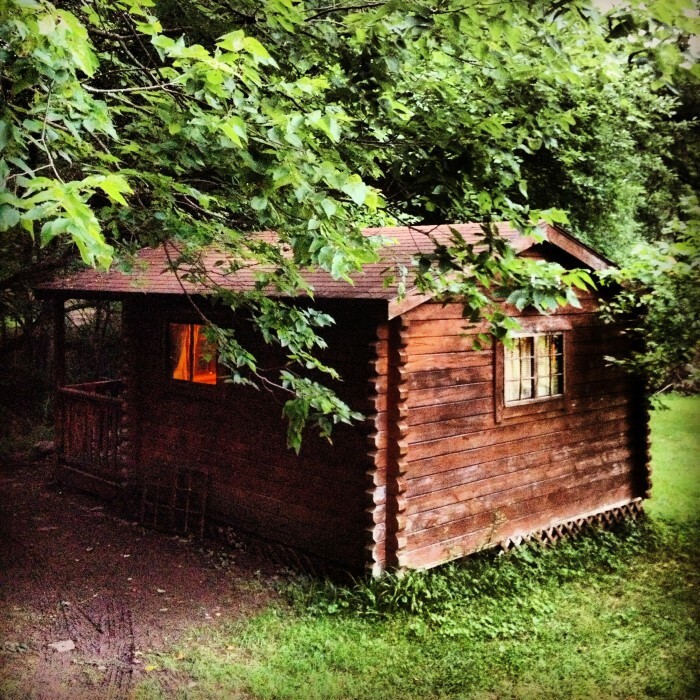 You can bring your own firewood or there is some available for purchase. 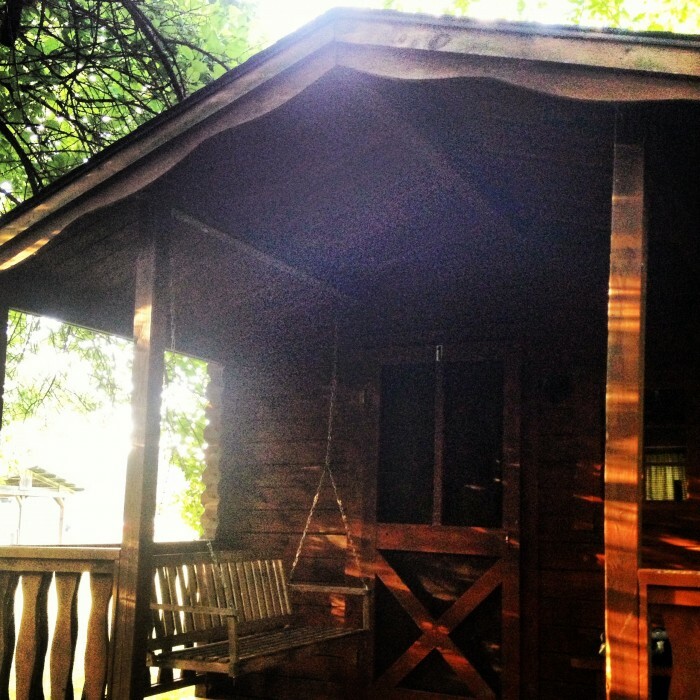 I’ll take a cabin over a tent any day! 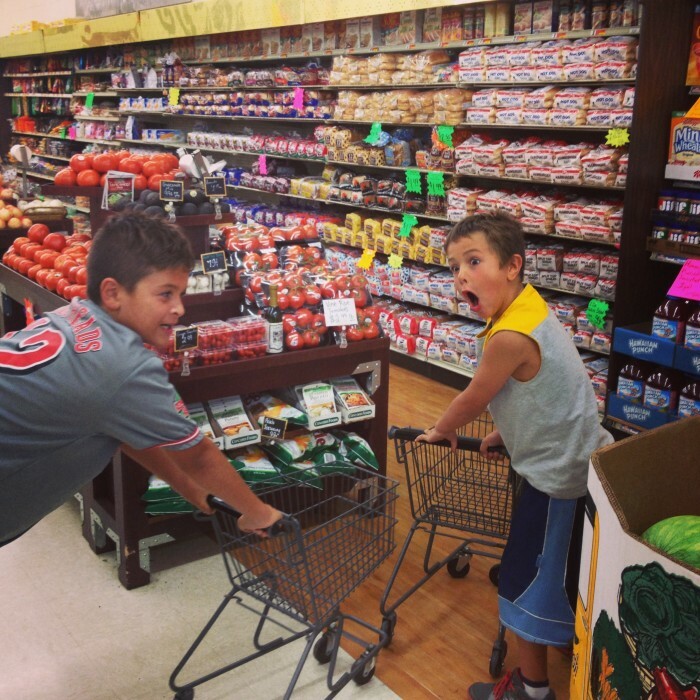 If you don’t feel like bringing a lot of food with you, there is an IGA grocery store located very close to Morgan’s. There is also an amazing Mexican Restaurant, El Reparo, down the road. 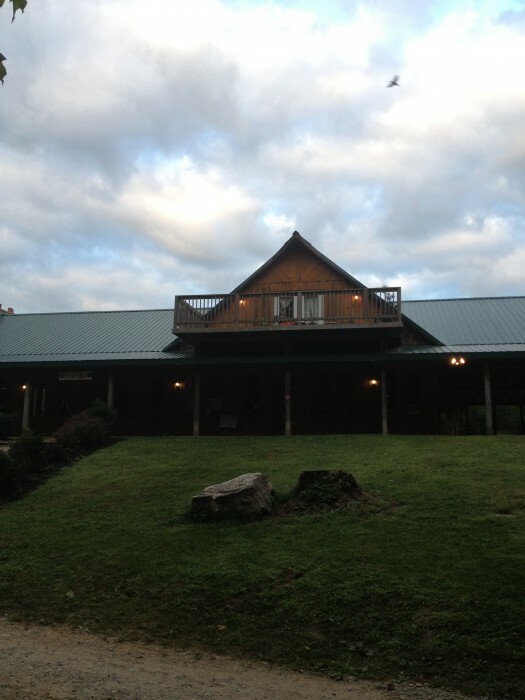 When you stay overnight, you have access to restrooms and a shower house that are a short walking distance away. 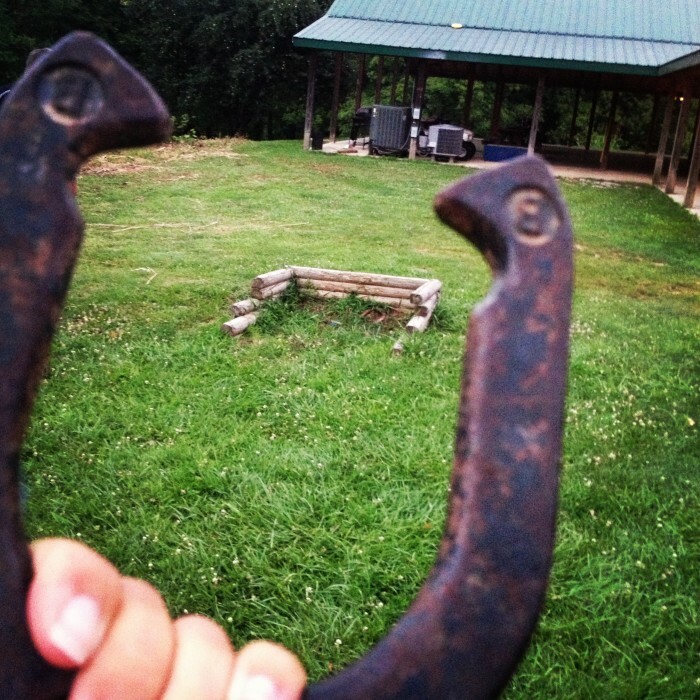 We enjoyed the horse shoe pit before making a bonfire that night. 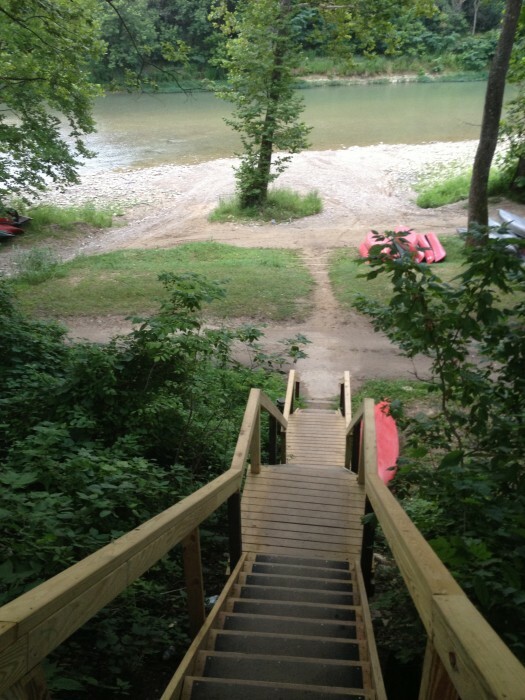 The river is steps away from the lodge where you turn in the keys to your vehicle as a safety precaution and sign your waivers. 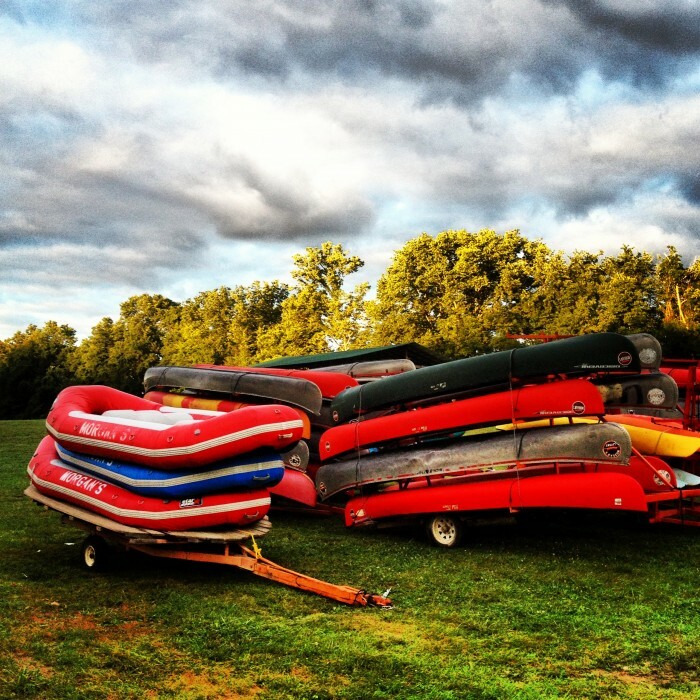 We had lots of options for our adventure on the water. 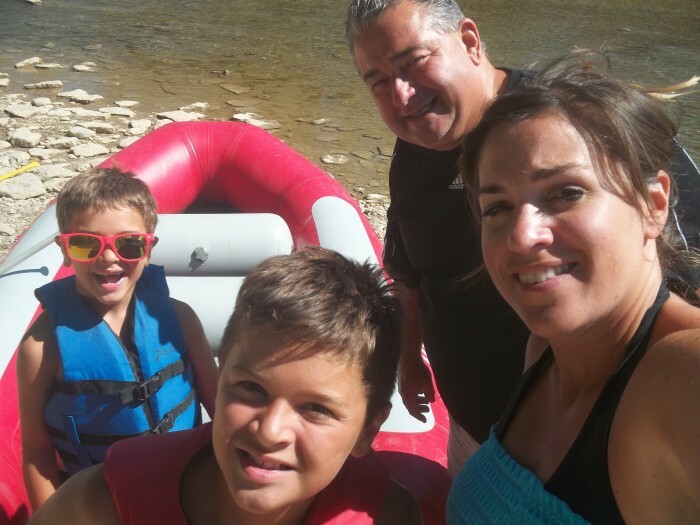 We opted for the raft. My dad was joining us for this adventure and this was a lot more comfortable for the four of us. 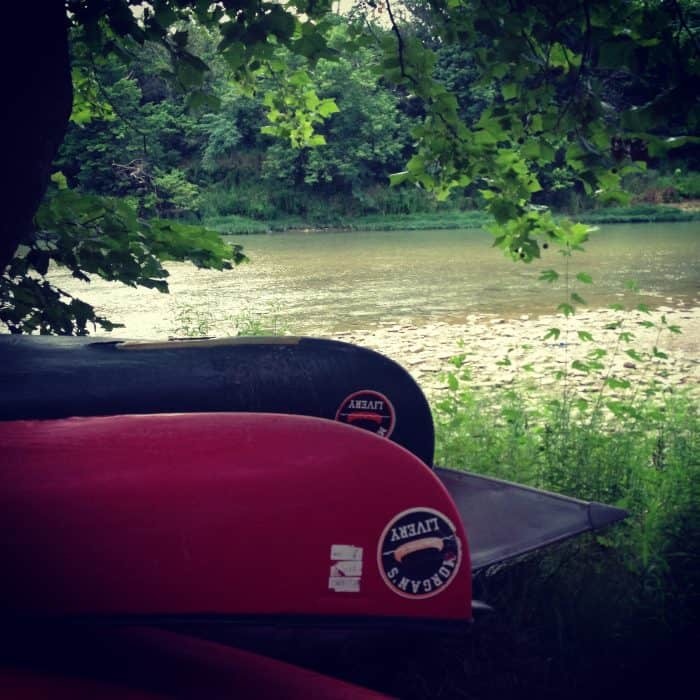 If you like speed, the raft is not for you. 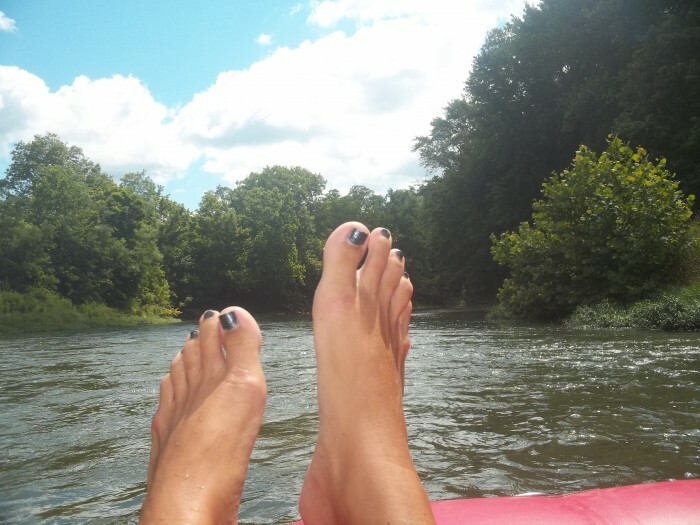 The raft is the slowest option but it might also be the most comfortable. 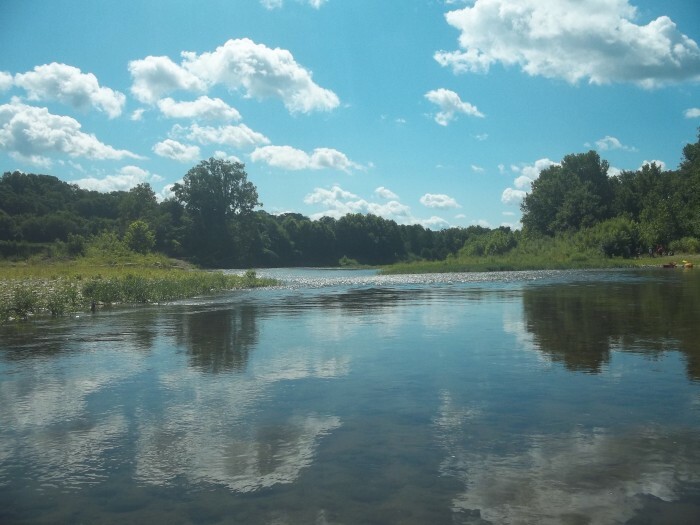 The scenery along the river is beautiful and the water was very clean. 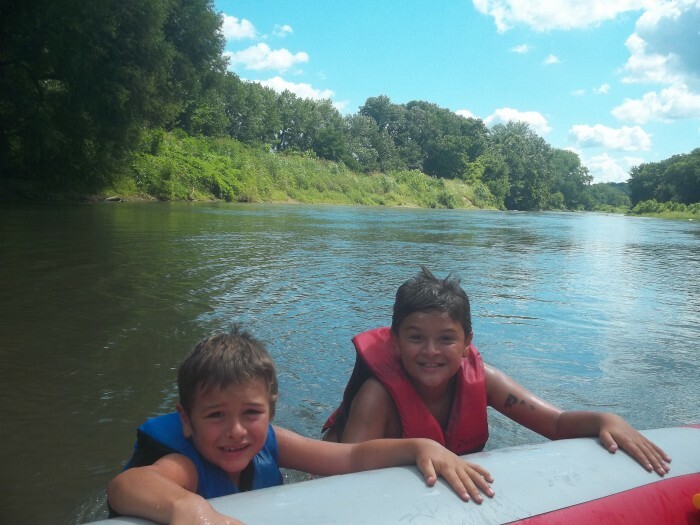 There were a few times when we had mini little rapids which made it more exciting. 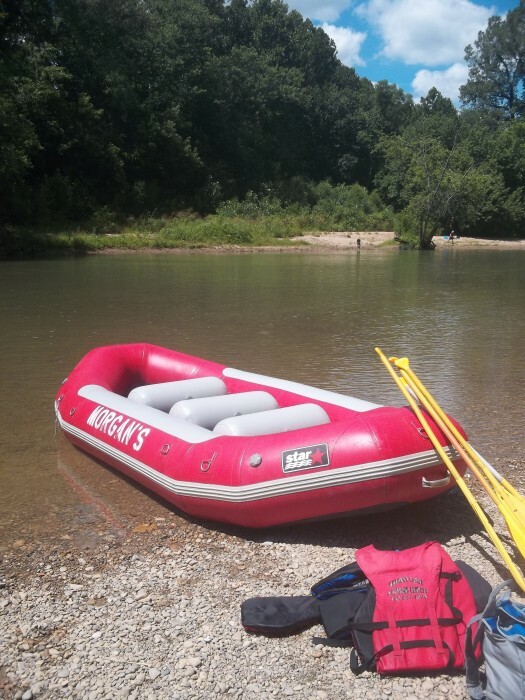 Our raft trip lasted about 3 hours which was a good amount of time. We still had a few times when the kids jumped out to play in the water along the way too. We really enjoyed our outdoor adventure. 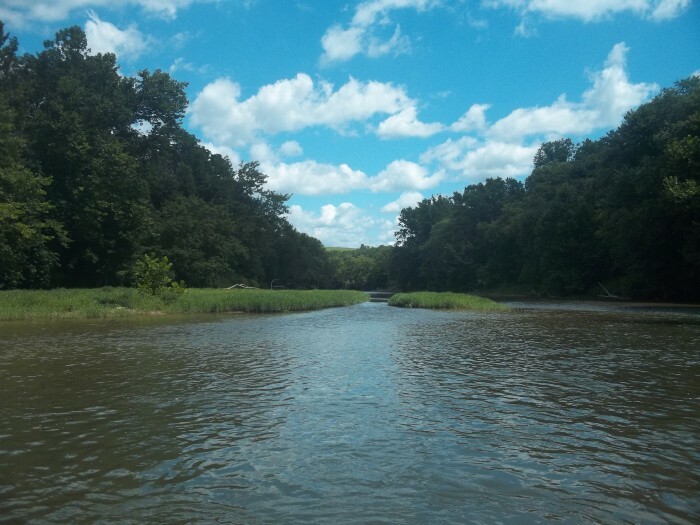 It was nice to slow down and appreciate nature for the day. 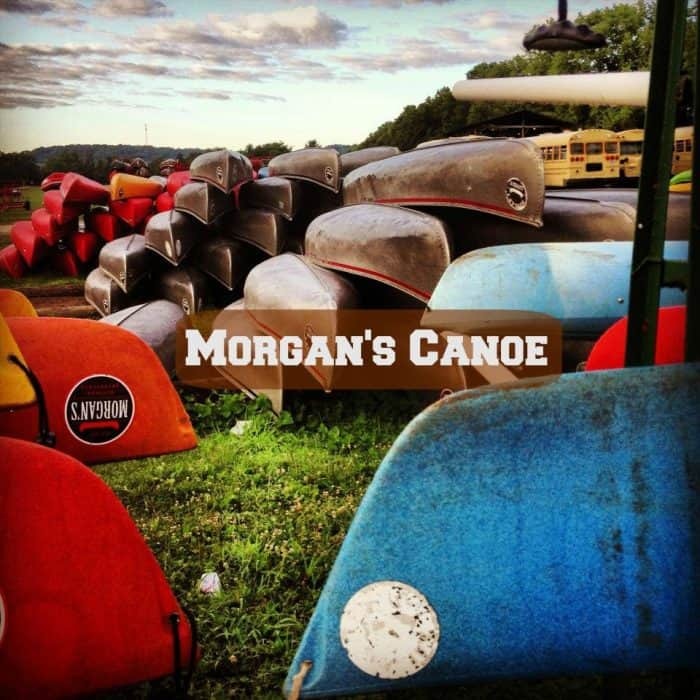 You can find out more about Morgan’s Canoe from their website. 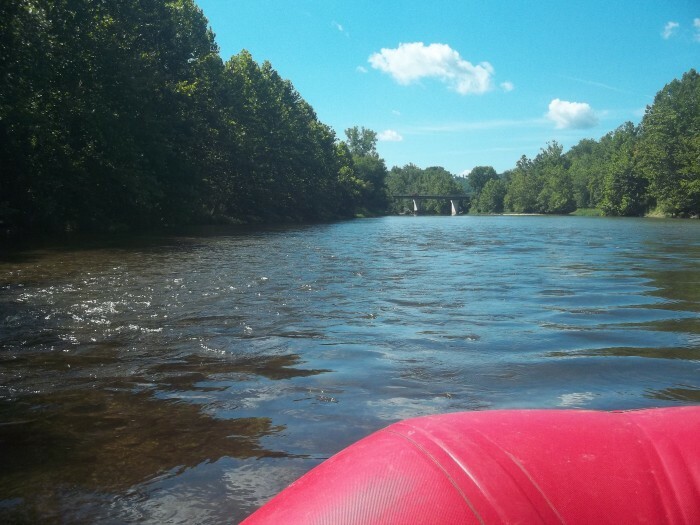 Disclosure: I was given complimentary lodging and raft for review purposes. All opinions are my own. 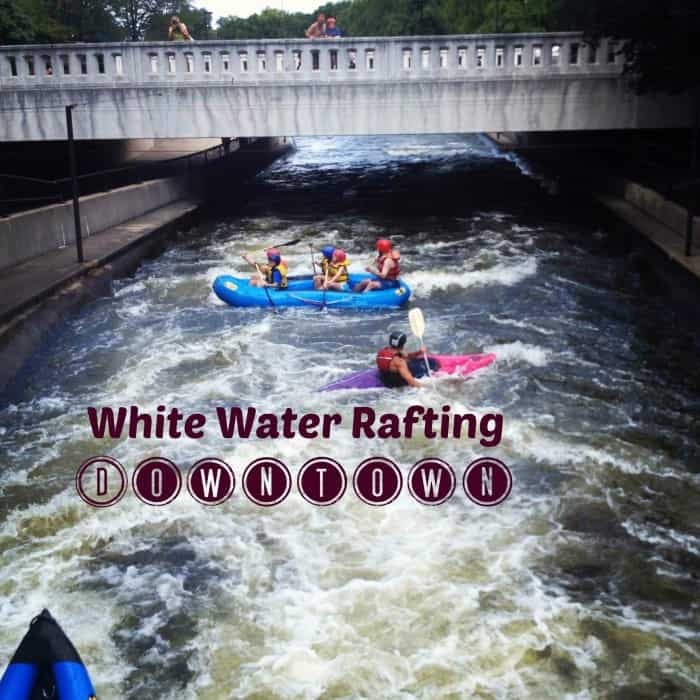 For under $10 you can have a unique outdoor adventure white water rafting in downtown South Bend, Indiana. 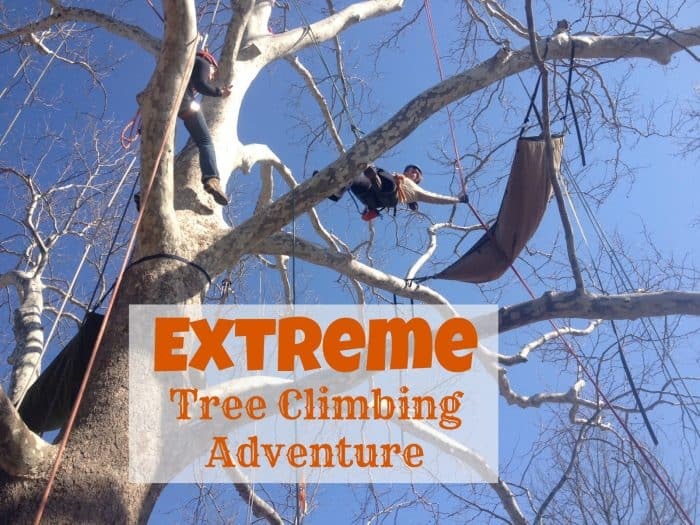 Earth Joy Tree Adventures has been on my radar for over a year. I learned about them a while back and ran out of time on a spring break visit to check them out. 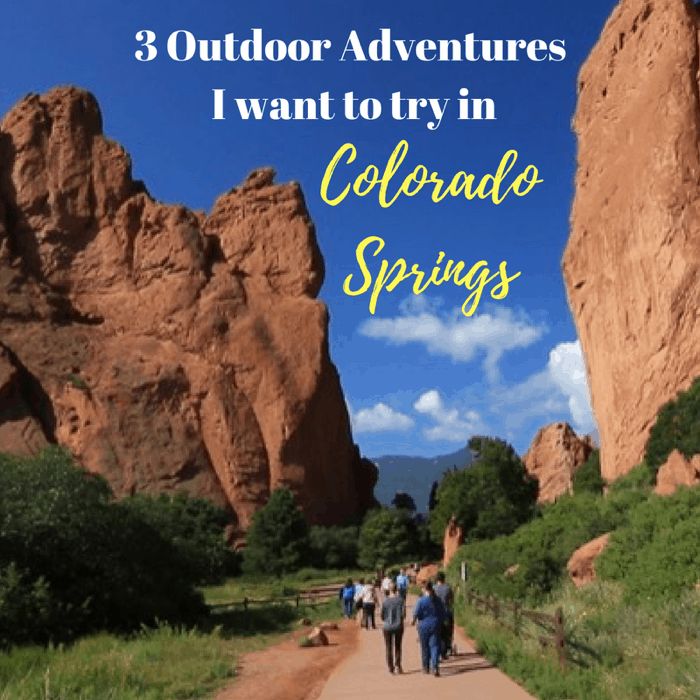 They had me at adventure … and tree.